Leo is a former Ombudsman from 2016-2018, and Deputy Ombudsman from 2004-2016. He brings his expertise and considerable experience in public and administrative law to Chen Palmer’s recognised leadership in the legal industry. Leo has also occupied the roles of Assistant Ombudsman, Senior Investigating Officer, and Investigating Officer with the Office of the Ombudsman, and previously worked for the Parliamentary Counsel Office. Leo graduated with an LLB from Victoria University of Wellington and was admitted to the High Court of New Zealand in 1981. Leo is available to advise clients in dealing with central and local government and the wider State sector, including matters in relation to the Ombudsmen Act, the Official Information Act, the Local Government Official Information and Meetings Act, and the Protected Disclosures Act. He also has significant expertise in advising on education law, law reform and advising District Health Boards and local authorities. Leo is co-leading Chen Palmer’s Education Team with Marina Matthews. 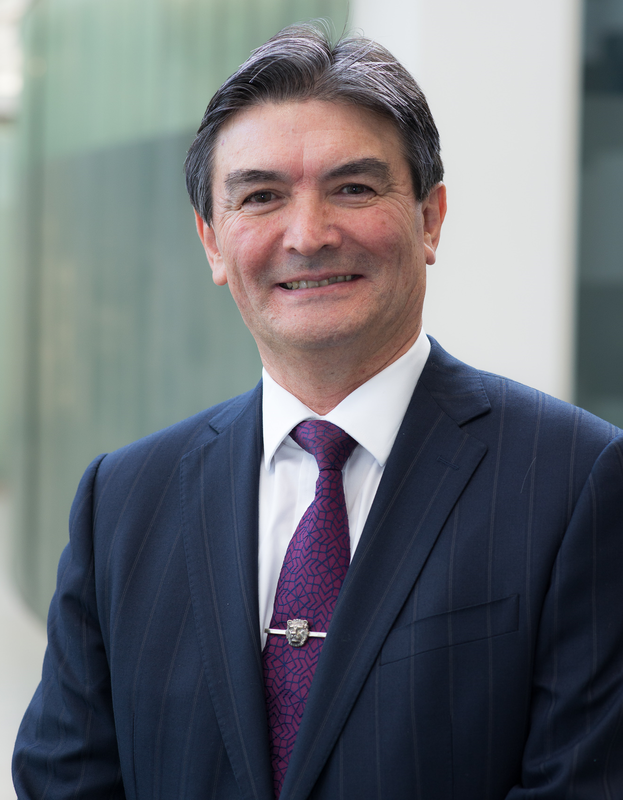 He is available to advise all tertiary education organisations on a range of matters including engaging with the New Zealand Qualifications Authority and Tertiary Education Commission, reviews and investigations by regulatory agencies, and ensuring TEOs get a fair and just process. Leo has been a champion for diversity in the public sector and will be building on that experience to advise private and public sector clients on managing the challenges and opportunities of a superdiverse society. Leo is also working as a Principal Advisor with the Superdiversity Centre for Law, Policy and Business to advise clients on the their diversity and inclusion strategies, delivering Cultural Intelligence (CQ) training, and to assist with its research into the implications superdiversity has for workplace health and safety, and other areas of law and policy. Leo is of New Zealand and Japanese ethnicity.